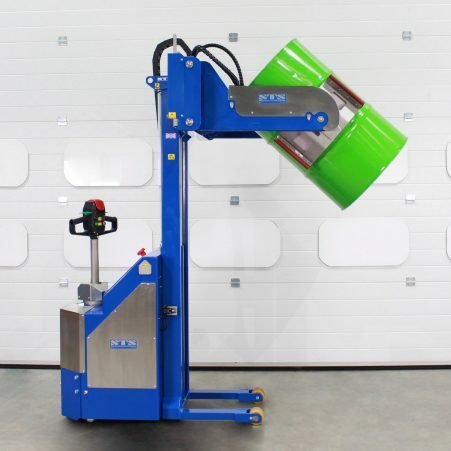 If you need a bespoke solution, we can design and build a custom unit tailored to your manual handling requirements. 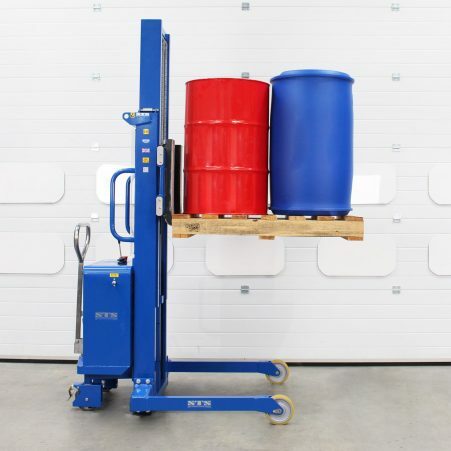 When you come to us for equipment, first we’ll assess your manual handling needs; in most cases one of our off-the-shelf units will meet your requirements. If you need a specific solution we offer a full design and build service, meaning we can tailor a piece of equipment to a specific operation. A large portion of our project work is made up of wheeled stacker trucks with unique head assemblies and powered features. Below you’ll find a number of case studies that give details on our different projects and the technical challenges we’ve overcome. 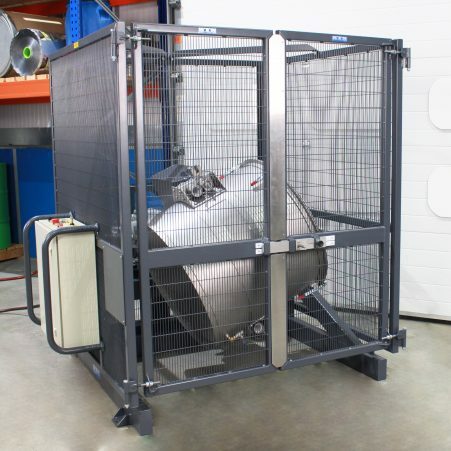 Our bespoke drum rotators provide solutions to drum handling equipment that require special features and custom dimensions.